Drug Rehab in New England | Is Cocaine Dangerous? Cocaine is one of the most addictive and dangerous illicit drugs in the United States. In fact, cocaine abuse leads to nearly half of all drug-related emergency room visits. If you are suffering from a cocaine addiction, it is essential that you seek help from a drug rehab in New England as soon as possible. The longer you wait to seek treatment, the more dangerous this drug will become. What exactly are the dangerous effects of cocaine? Keep reading to find out. Are you or a loved one currently suffering from a cocaine addiction? 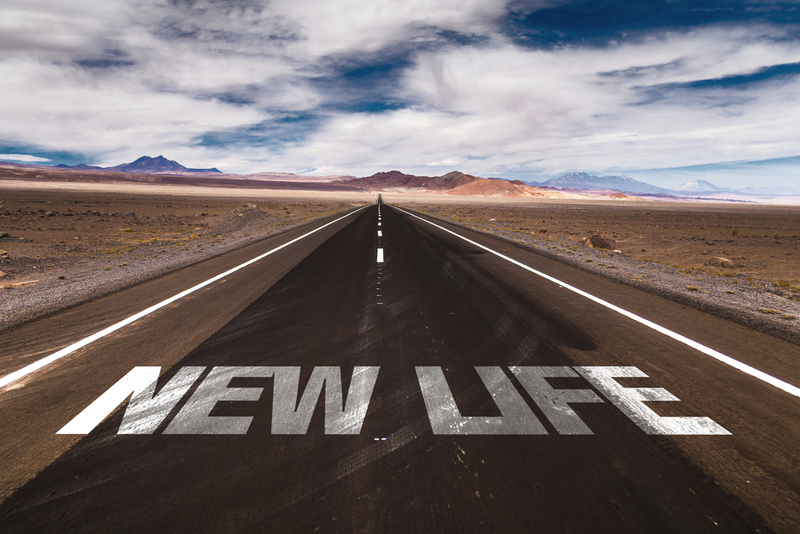 If yes, then it’s time to begin the path towards sobriety at our drug rehab in New England. Here at New England Recovery and Wellness Center, we will provide you with a treatment and recovery experience that is tailored to your individual needs. Contact us for immediate assistance today.